A wheel hub is a round component with studs on it (which are similar to the threaded end of a bolt) that are used to mount a rim of a wheel to the vehicle. 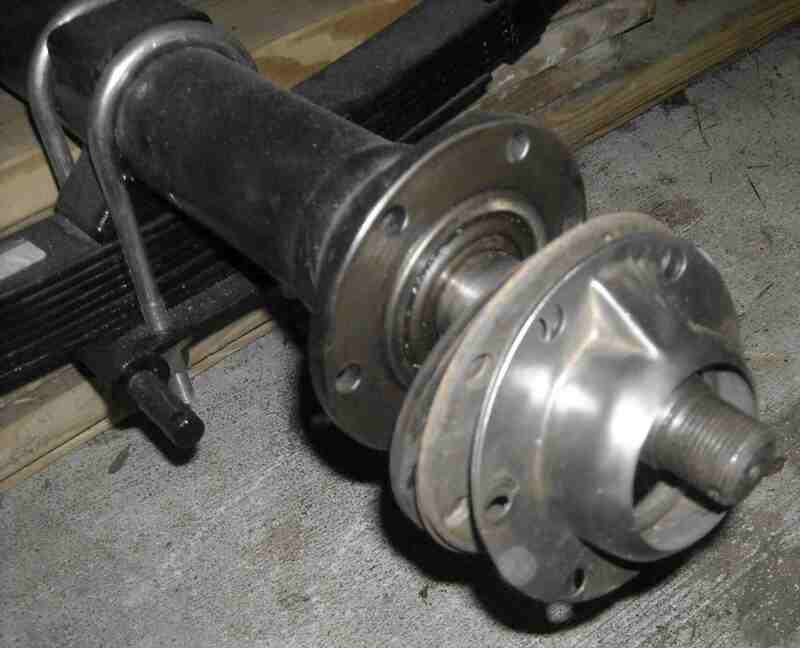 This part also often houses the wheel bearing, or is connected to it in some way. Wheel hub spacers are a quick and easy (but not always the best) way to widen the wheelbase of nearly any vehicle. If only the spacer is applied, the other suspension components might not be aligned properly, and this could make the vehicle behave unpredictably.